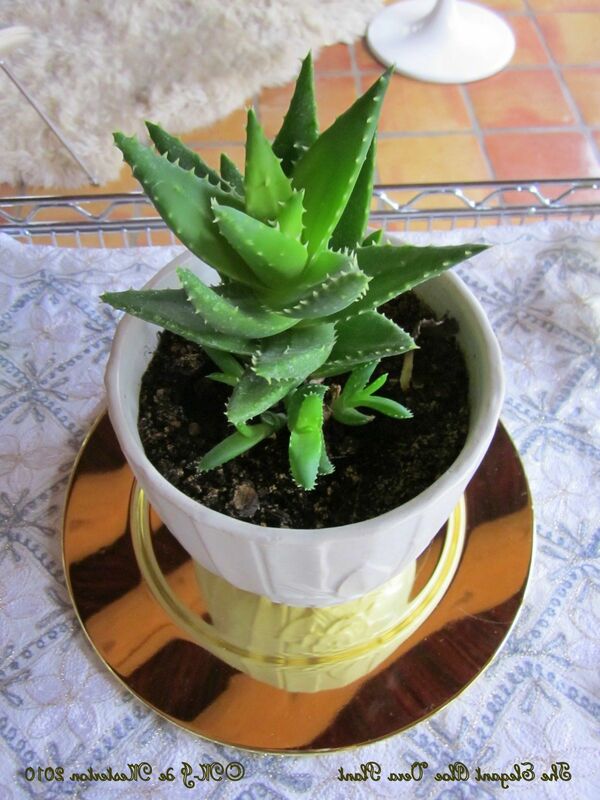 Aloe Vera plants are known for lots of health benefits, skin care, etc. 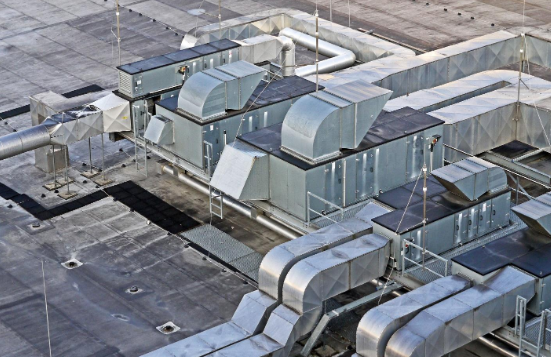 But do you know they are equally beneficial if installed as decorative interior plant in your spaces. 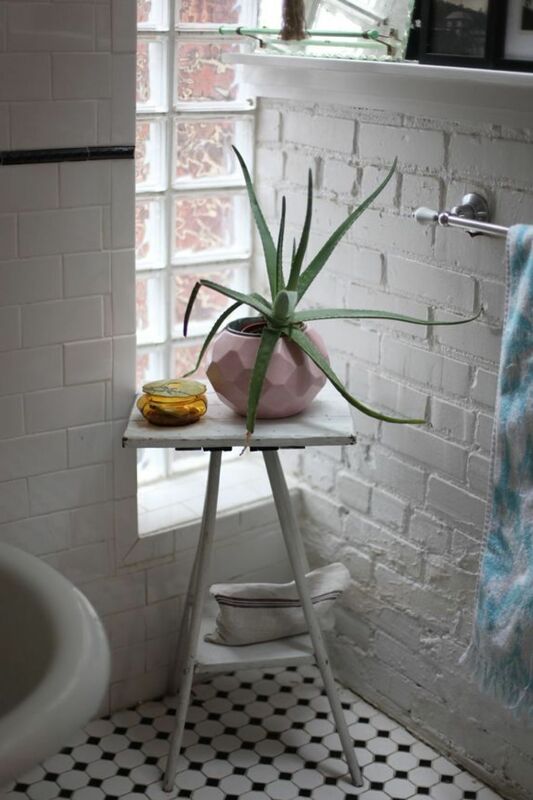 Give your spaces touch of green and freshness by just installing Aloe Vera as interior plant. They are quite easy to grow, makes an impressive knock wherever installed, purifies air and simply provides an eco-friendly looks to your modern contemporary interiors. 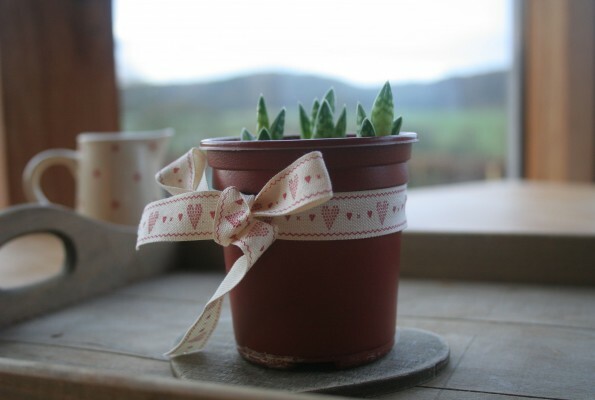 Aloe Vera plants need very little care to be grown up when installed in interiors. 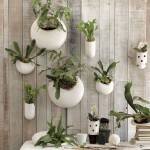 They can be used as decorating interiors as an interior plant. 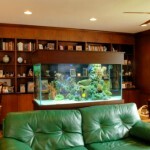 They hardly engage any huge space and can be accommodated in the kitchen, living room, balcony, gallery, foyer, etc. 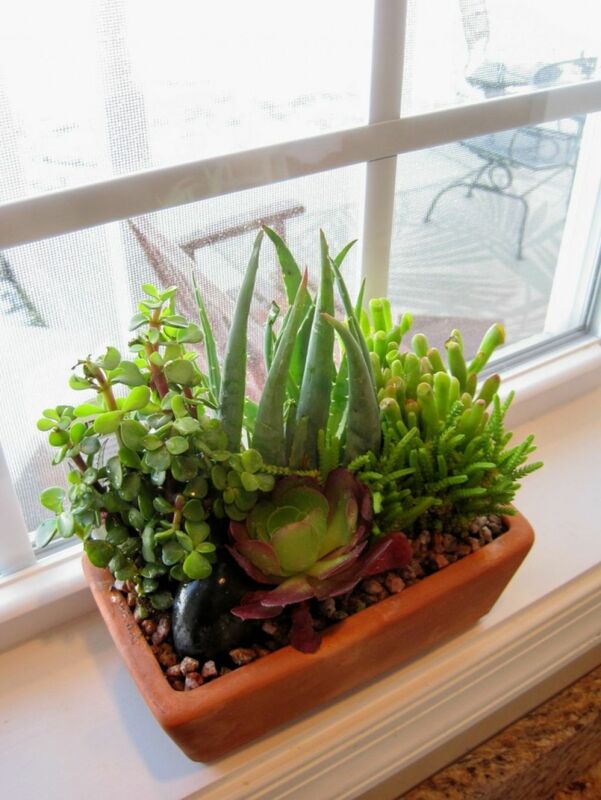 Placing an Aloe Vera plant near a window is usually an ideal location when planning to keep it in the interior space of your house. No need to over water the plant, it may be damaging to it. Over watering the plant is like easy killing of Aloe Vera. Place the plant at a space where it is not exhibited to direct sunlight or even lack of sunlight may cause damage to it. Rather give it a corner placement near the window for fresh air, sunlight warmth and hence you get a vacant corner transformed into a green, fresh and beautiful focal point of the space. 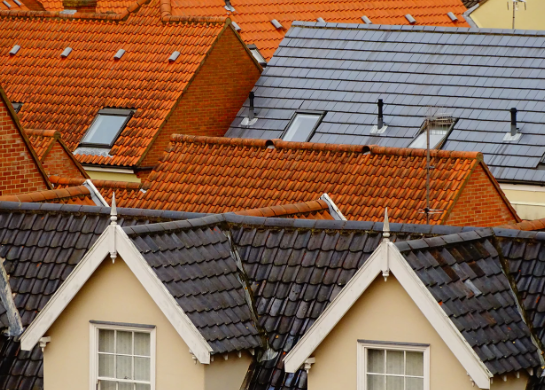 Aloe is the smart and intelligent choice for sunny sweet kitchen windows. It gives a green tint to the kitchen side providing it a center to attraction and freshness forever. You may even place two aloes side by side at the corner of the kitchen windows to give it a fresh and more of the green looks. They are special in their own way. Placement of Aloe Vera between some of the metallic art sculpture, art pieces or center pieces, gives it a personal touch and adds an instant chic to the corner or the furniture it is placed on. 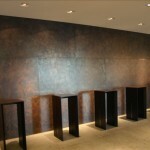 It gives a view of bold and beautiful kept together to enhance the beauty of the room. 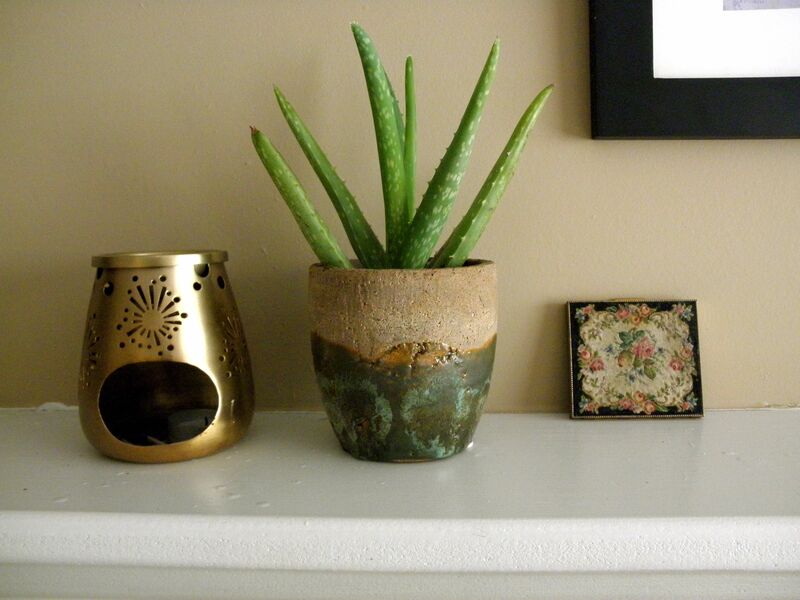 Make our living room, bedroom windowsills more attractive and green with the presence of Aloe Vera potted in it. Its grey green leaves make a good contrast with other decorative pieces, white cream walls and interior space. It is one of the best options as an interior plant giving you unending healthy benefits as well. You just need to keep the plant away from the reach of small children around, as it may be bit dangerous for them if they poke their hands in it. 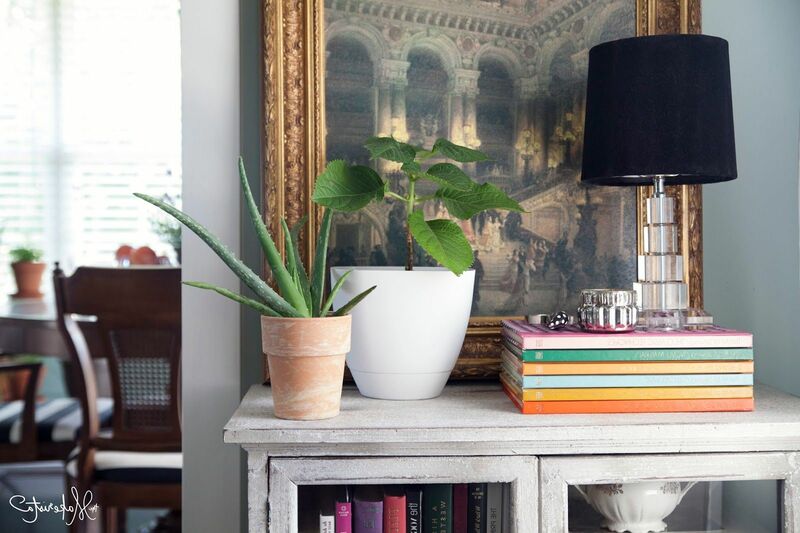 Make your bookshelves, open racks more interesting and dramatic with the presence of small pot of Aloe Vera in it. It gives a unique touch of designing showing your love to nature and greenery. It can be mixed match well with other interiors plants. Aloe Vera is an undemanding plant which is easy to grow and gets blended well with other interior plants and over all decor of the space. Aloe Vera plant comes in endless variety of almost having 240 spices around the world which gives you unending range of different kind of Aloe Vera. 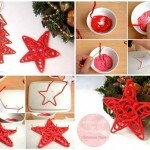 They do come with different textured leaves, range of sizes, color, leave structure etc. to give you the best of option to install in your interior spaces according to your choice, budget, interior requirements, space area etc. It is one of the interior plant which has unending options of variety in shape size and color to suit up your interiors to make it look more fresh, green, dramatic and interesting.